The origins of the city of Basel lie in a Roman settlement, Basilia, that was established in 44 BC. Under Frankish control from the 7th century, it became part of the German empire in the early 11th century. Located at a point where the Rhine becomes navigable, it is Switzerland’s only port. Today Basel is a major centre of commerce and industry, specializing in pharmaceuticals and finance. The city also hosts Art Basel, the world’s largest contemporary art fair, and is famous for its festivals, the largest of which are Vogel Gryff and Fasnacht, an exuberant masked carnival. Basel is best explored on foot so give yourself two or three days to indulge in the city’s awesome architecture, fine restaurants, and inspiring art. 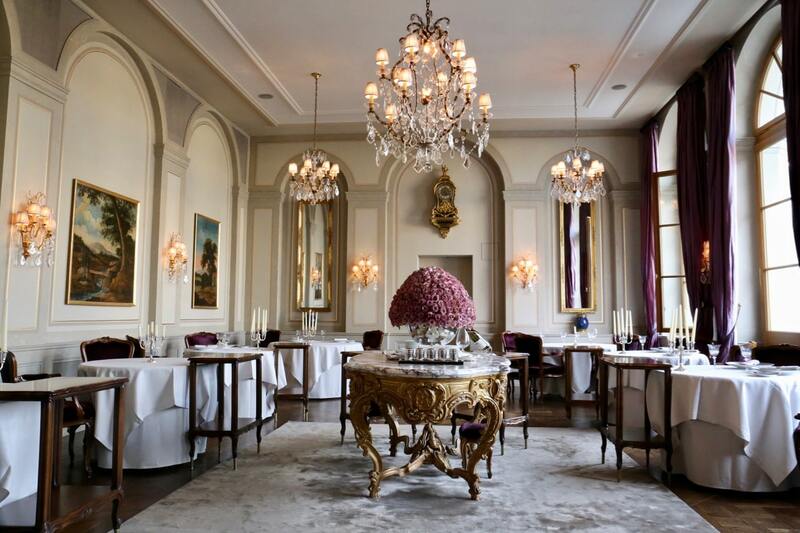 Founded in 1681 as an inn for gentlemen and rebuilt in 1844 as a luxury hotel, Grand Hotel Les Trois Rois is Switzerland’s oldest hotel, a pretty palace which sits perched over the Rhine River. The property is a luxurious landmark, having played home sweet home to the world’s rich and famous. Its ancient guestbook features signatures by bold faced names such as Queen Elizabeth, the Empress of Japan, Richard Wagner, Bob Dylan, The Rolling Stones, Voltaire, Charles Dickens, Dalai Lama, Pablo Picasso, and Marc Chagall. On my recent visit celebrated Swiss tennis hero Roger Federer could be seen wandering under the hotel’s crystal chandeliers. Guests with a penchant for fine food and drink will be giddy with glee as Les Trois Rois is also home to one of Switzerland’s top rated cocktail bars and the celebrated 3 Michelin Star Cheval Blanc by Chef Peter Knogl. 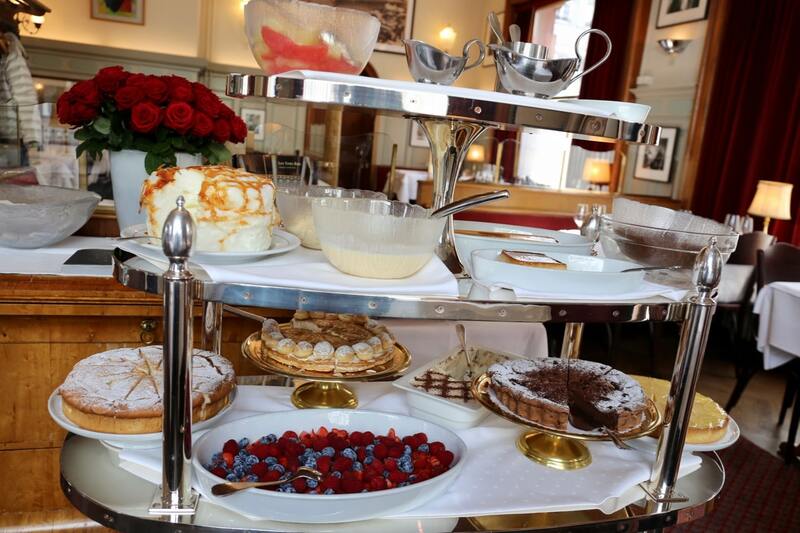 If keen to indulge your sweet tooth skip over to restaurant Chez Donati which serves up classic Italian cuisine in a a fine art adorned dining room. The restaurant is best known for its old school dessert cart, which dapper servers roll throughout the room. You’re seriously spoiled for choices (so best to order a few and share with friends) with a sweet menu featuring chocolate mousse, creme caramel, a jiggly meringue covered in caramelized sugar, cheesecake, tiramisu, chocolate cake and lemon tart. The prestigious Kunstmuseum Basel is the largest art museum in Switzerland. It contains an extensive collection of German art and the world’s largest assemblage of works by Hans Holbein the Younger; 17th-century Dutch and Flemish paintings; 19th-century Swiss, German and French paintings, with works by Delacroix and Pissarro; and 20th-century art, including works by Rousseau, Picasso, Dali and Giacometti. 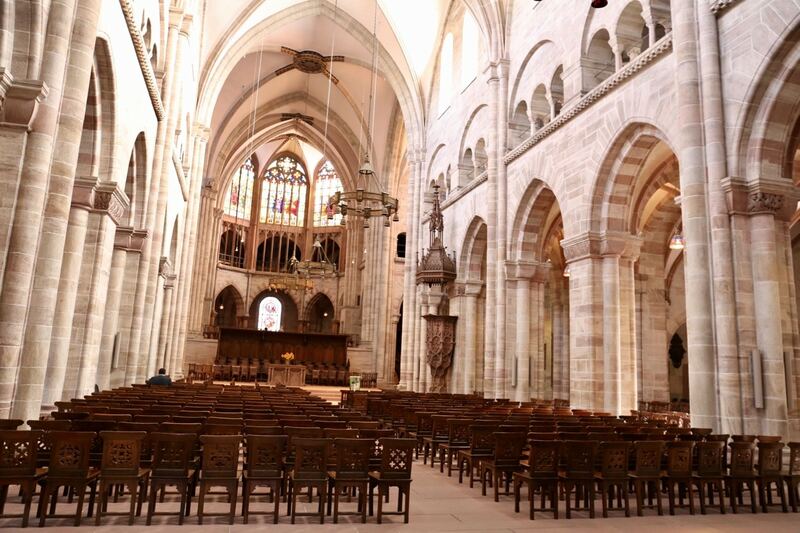 With dark red sandstone walls and patterned roof, Basel’s monumental cathedral (Basler Munster) is nothing short of majestic. In the early 16th century, as a result of the Reformation, the cathedral was stripped of almost all of its furnishings and decoration. However you can still spot fine Romanesque and Gothic sculptures, and 14th-century frescoes in the crypt. 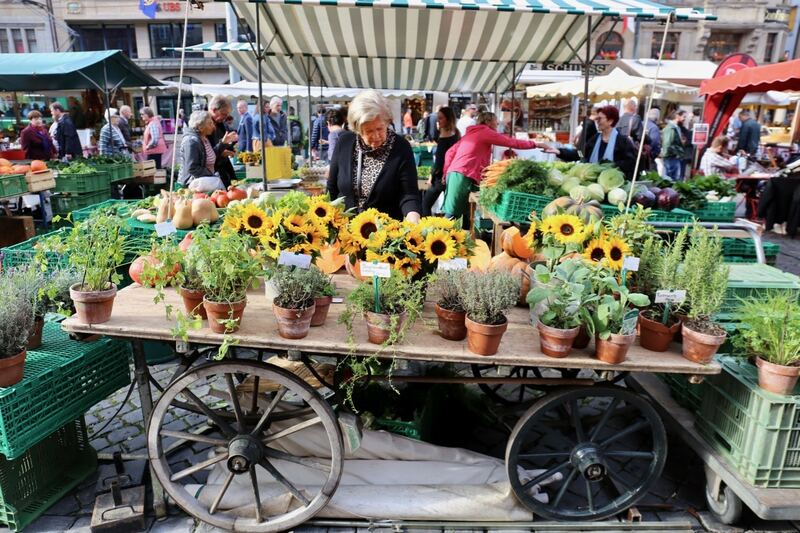 Every weekday morning Marktplatz is filled with the stalls of a produce market, and on public holidays it becomes the hub of Basel’s great seasonal festivals. The square is lined with fine buildings, particularly those dating back from late 19th to early 20th centuries. At its northern end is Fischmarkt, where a fountain with statues of the Virgin and saints stands. 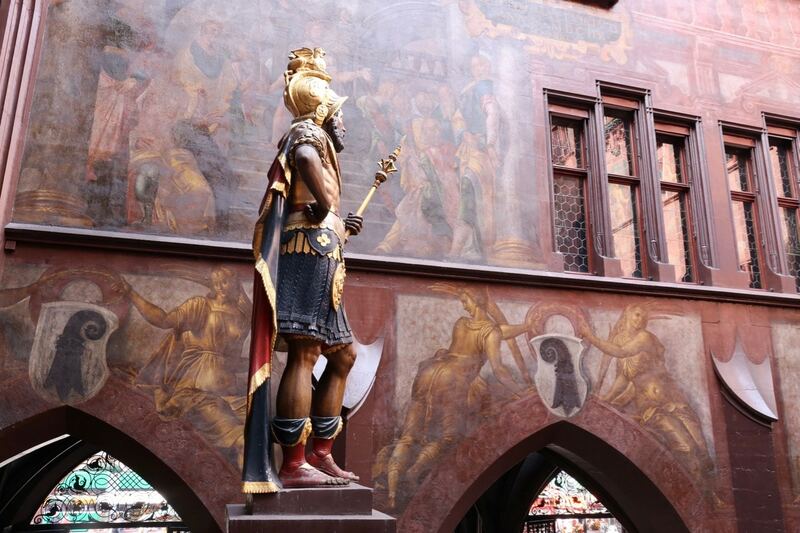 The main feature of Basel’s Marktplatz is the eye-catching Rathaus, the Gothic town hall with a bright red facade decorated with allegorical figures. The central arcaded section of the building dates from 1504-21. The present facade has been restored in order to recreate its appearance as it was in about 1600. Peak into the inner courtyard and you’ll find painted frescoes from the 16th century. The Spalentor is a monumental Gothic gate which stands on the west side of the Old Town, at the entrance to Spalenvorstadt, a narrow alley lined with picturesque shuttered houses. 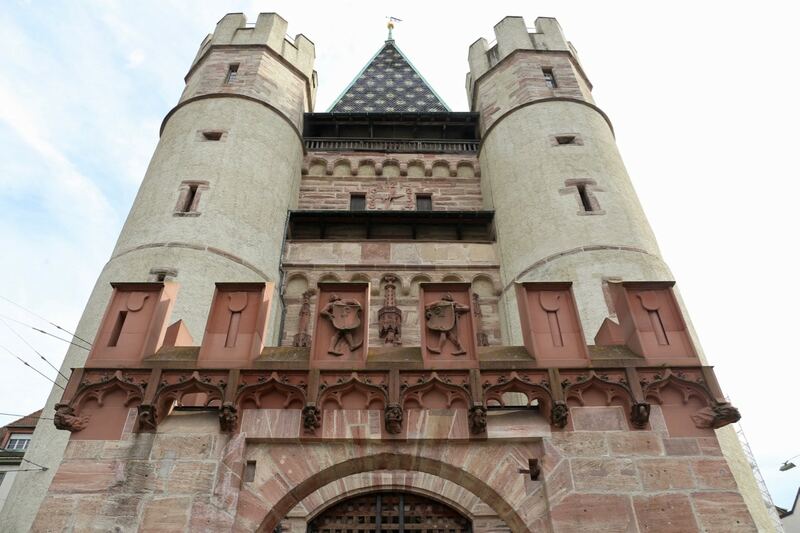 Built in 1370, it formed part of the defensive walls that once encircled Basel. The tower consists of a pair of crenellated turrets framing a square central section, which has a pointed roof laid with glazed tiles. Founded in 1460, Basel’s university is the oldest in Switzerland. 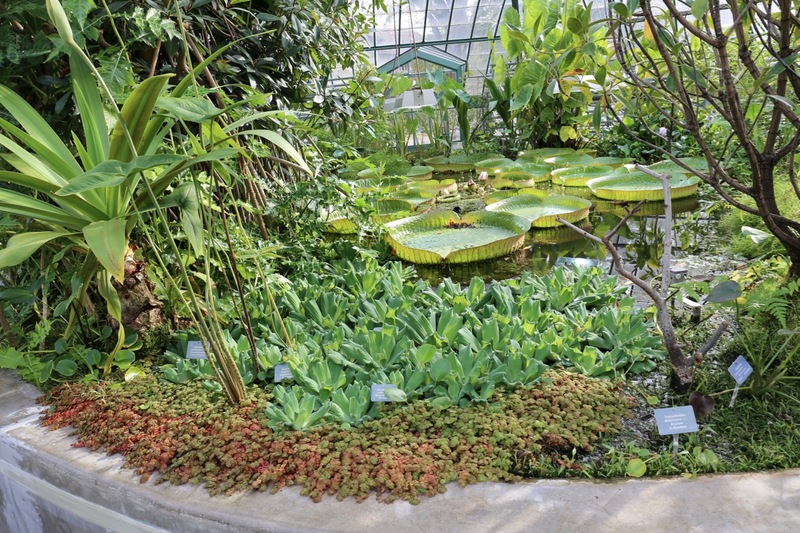 Fans of florals should make a point of peaking in to the university’s botanical gardens (entrance is free) which feature several well kept greenhouses including an impressive cactus collection, tropical rainforest habitat and jaw-dropping lily pond. Occupying the Barfusserkirche, a former Franciscan church, Basel’s Historisches Museum traces the city’s history from Celtic times. 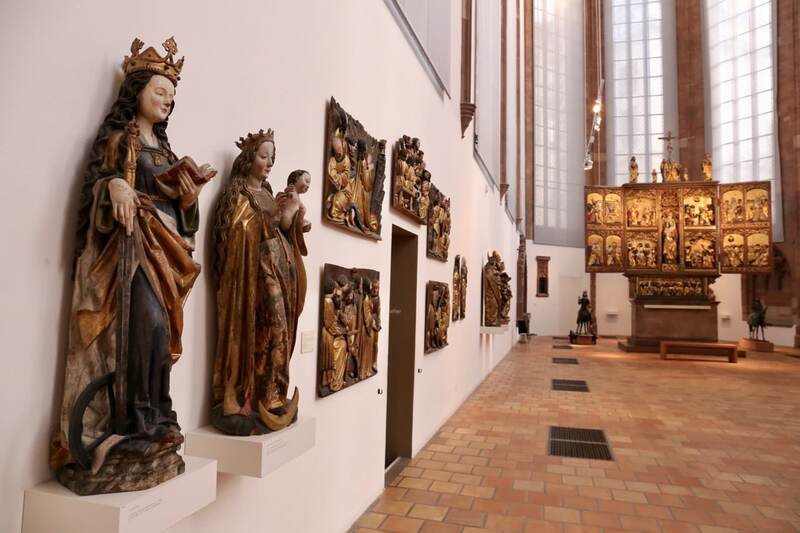 Exhibits include wooden chests, pottery, silver mounted vessels, Gothic, Renaissance and Baroque cathedral treasury, plus tapestries, altarpieces and weapons. Art and design fans can hit two birds with one stone easily as the Swiss Architecture Museum and Kunsthalle Basel are located in the same building. 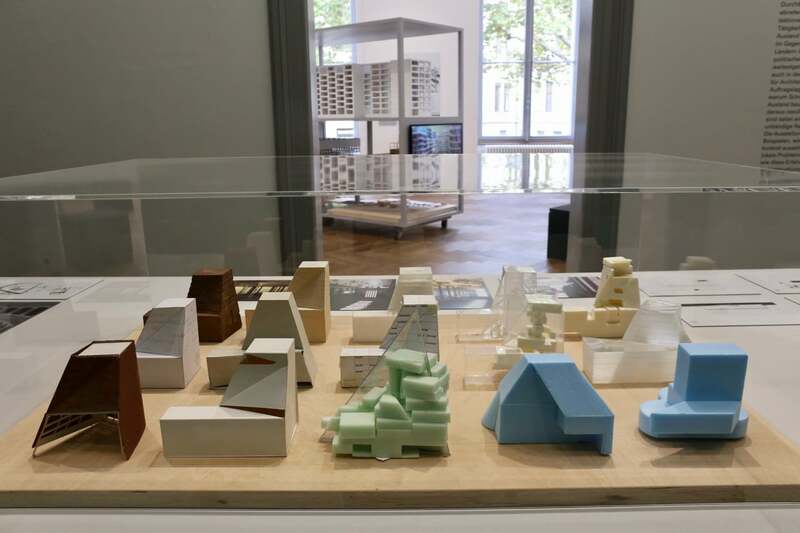 The petite Swiss Architecture Museum specializes in temporary exhibitions which average four per year. 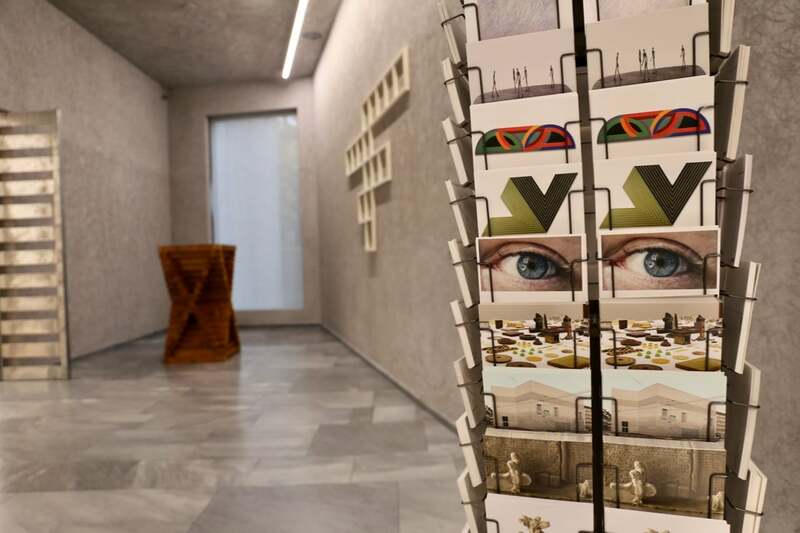 Each exhibit is aimed at professionals (architects, engineers, planners) but anyone with a curiosity in architecture will find the design displays fascinating. Kunsthalle Basel takes on the role of celebrating innovative contemporary art exhibitions that focus on emerging artists. It is well known for its presentation of thought-provoking new artworks and display methodologies, as well as for its wide range of public programs that include artist talks, performances, and film screenings.